Join us for an entertaining evening of hearty laughs, outstanding wine, and fun prizes. 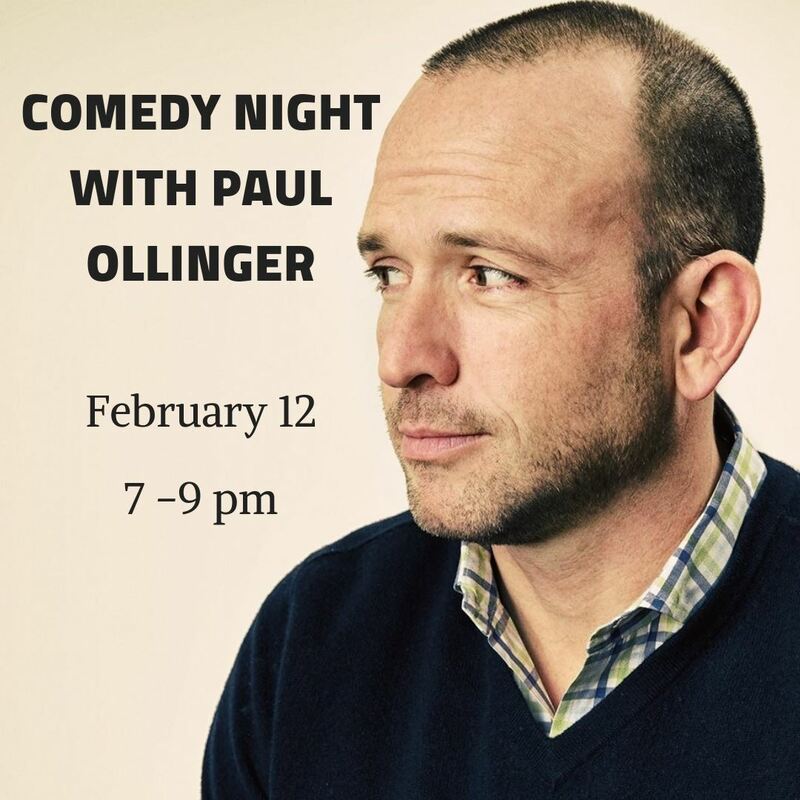 Leading the night is Tuck '97 and upcoming headliner of the legendary Carolines on Broadway, Paul Ollinger! After fifteen years selling digital advertising for Yahoo! and Facebook, Ollinger launched a comedy career that has taken him all across North America. His accomplishments include opening for top comics Dave Attell and Norm Macdonald, appearances on The Apprentice, Red Eye on Fox, and countless Comedy Festivals, authoring his own book, "You Should Totally Get an MBA: A Comedian's Guide to Top U.S. Business Schools," and creating the podcast Crazy Money premiering January 22, 2019. Paul will be performing at Los Altos Tasting Room by Byington Vineyard & Winery, owned by Tuck '96 Amy Madsen and Benny Madsen. Each guest will enjoy a tasting flight of Byington wines plus one glass of Byington wine, the comedy show, and one raffle ticket (must be present to win). Light bites are available for purchase. Comedy portion to begin promptly at 7:45 PM. Warning: some adult topics and language. 3153EJFU4616862747F29 . Space is limited. Please register as soon as possible. If interested in making a brief announcement, plugging a community non-profit, etc. prior to the comedy portion, please contact latrevents@byington.com. In the "How did you hear about us?" section, please include your Dartmouth school and graduation year..